Thinking about data security can overwhelm almost any small business owner but if you read or watch the news these days if is hard not to read a story about cyber attacks. It is not just governments or large companies either, many small business are reporting attacks on their systems more than ever. Almost every business nowadays has sensitive data it needs to protect—customer data, business secrets, financial information—and if that data were to fall into the wrong hands, it could mean disaster. Recovering from a data breach is expensive and difficult, nevermind the negative publicity and loss of trust by your customers. Many small businesses simply cannot afford the cost of cleaning up after a data breach. Compounding the problem is that fact that business data is now accessible in many more places than it used to be: desktops and laptops onsite—of course, but also mobile devices like phones and tablets, as well as from remote logins. The cloud—storing data hosted servers offsite—is an increasingly popular IT solution for its flexibility, convenience, and cost, but business owners should worry about the safety of their data when it “lives” in remote servers controlled by companies with their own objectives. The success or failure of your biotech startup is dependent on many things, from the strength of your technology, to the quality of management, to your relationship with investors. But one of the most consequential and frequently overlooked factors is the IT infrastructure you have in place on your first day of business. When starting up a small business in the biotech sector, your technology has to be set up to capitalize on opportunities and avoid setbacks. Every business startup does better when it has the right tools in place from day one. 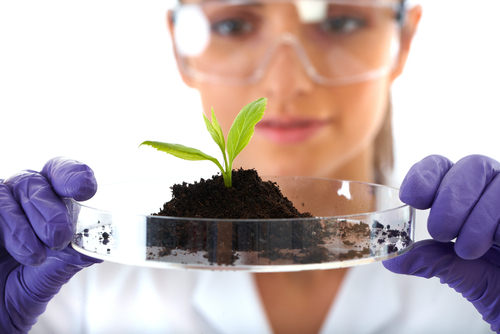 You can help your biotech company manage the benefits and hazards of growth by keeping the following IT concerns in mind. Setting up a secure computer network requires the integration of various hardware pieces, software applications and end user training. Depending on the kind of business you run there are different levels of security you may need to consider. Does your business take credit cards from your customers? Do you have intellectual property in data files and emails that are important to your business? Do you have personal information in your systems or data files of customers or patients? This blog focuses on the small business that needs basic security. 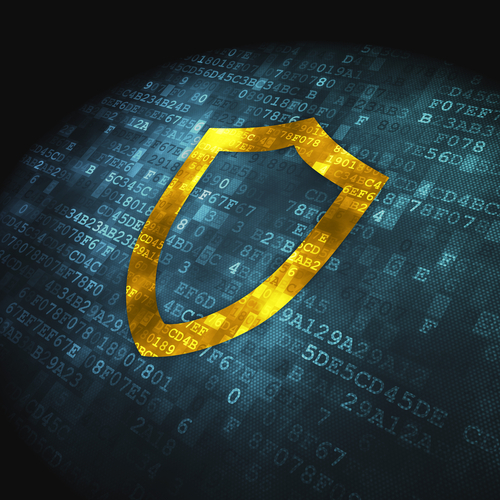 SMBs can use a 3 step approach to IT security. 2. Couple the identifiers with threat prevention applications like antivirus and anti-malware applications. 3. Educate your end users with a focus on your security, strategy and policies. Even after setup and installation of your firewall and security application, these items need constant maintenance and management to be effective. Thousands of hackers world-wide work tirelessly to produce new attack vectors on existing security protocols. Your computer network security must be able to respond to new threats, as they happen. 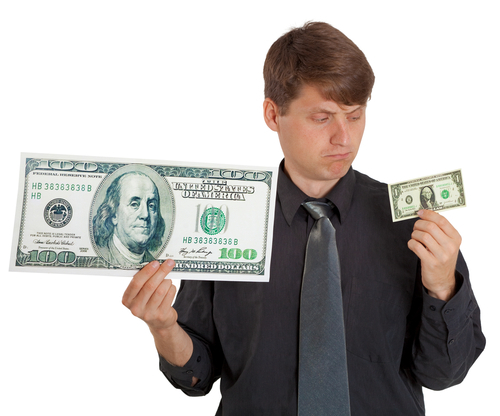 Small business IT security often comes with compromises based on price. After all, you have limited funds to devote to your small business network security, but you need it as much as larger companies with unlimited budgets. 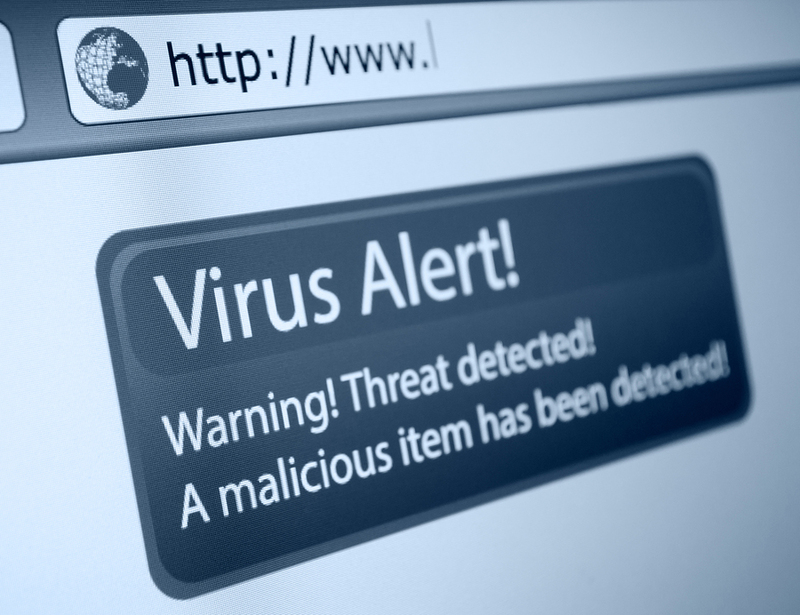 Using managed antivirus software services in conjunction with firewall monitoring offers you a low-cost IT security solution that meets the needs of small businesses. Cyber attacks target small businesses more and more often. Many small businesses have access to hundreds, sometimes thousands, of credit card numbers and the information needed to use those numbers. Small businesses lack the resources of large corporations leaving them more vulnerable to cyber threats. 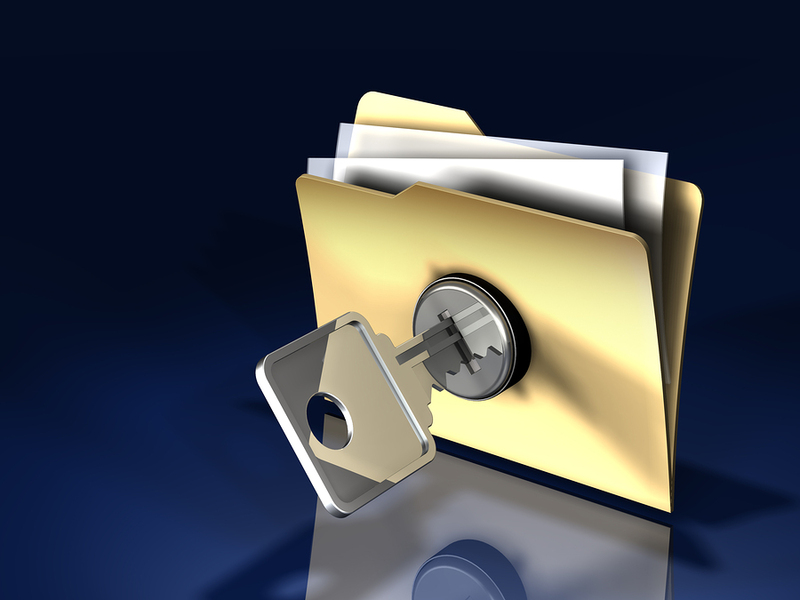 Small business data security must be a top priority, to protect customer financial information. A major breach requires a business to notify their customers of the incident which reduces customer loyalty. Two very inexpensive options can help you install the necessary protections, without a fully staffed IT department: Managed antivirus protection and a monitored firewall. You know that your IT infrastructure provides the foundation for workflow and productivity. 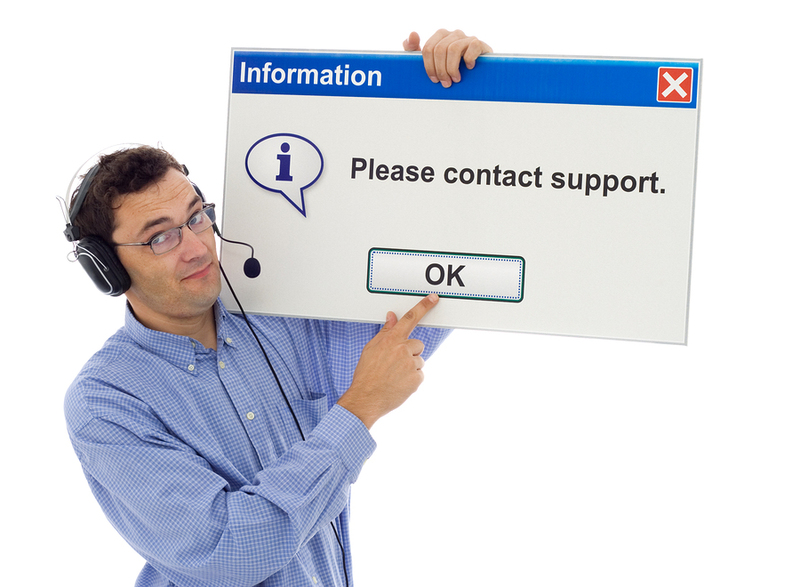 Interruptions create slower client service, lost deals and employees with nothing to do. 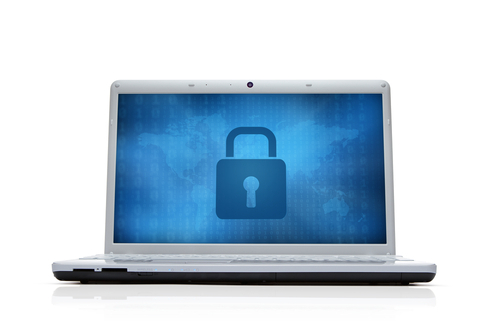 This makes small business IT security a top priority, but how do you deal with security issues? A simple three step process helps you take your IT infrastructure from exposed to secure.